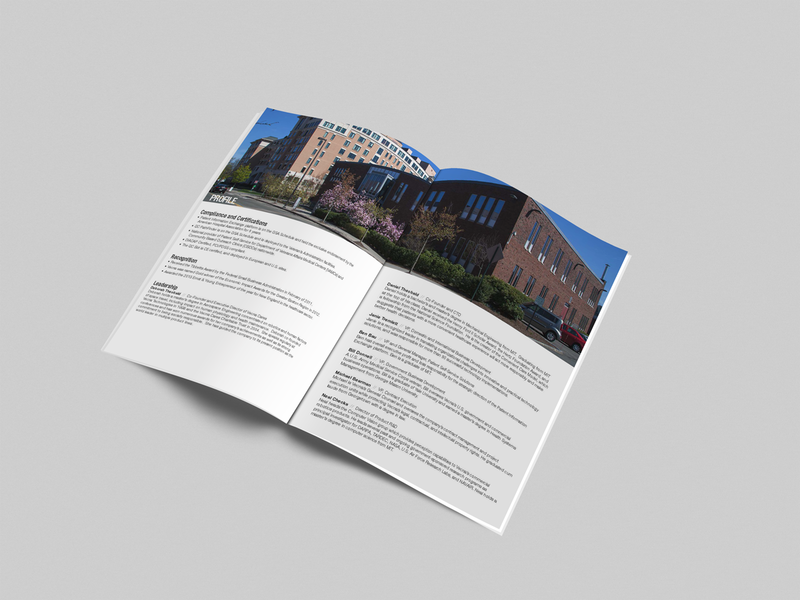 Dawnbreaker Design delivers professional, visually appealing brochures that highlight your capabilities as a company. 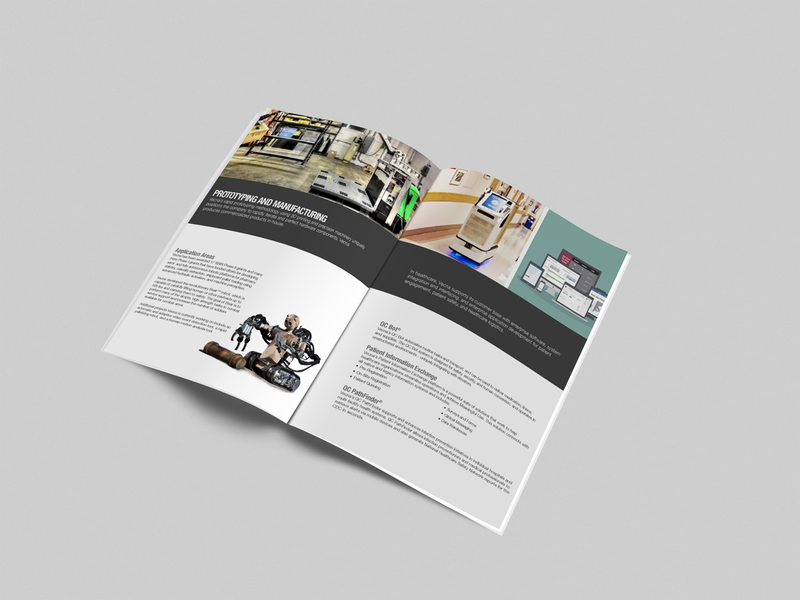 Our capabilities brochures are well written by our writers, or cleaned up from a company’s existing materials and input. 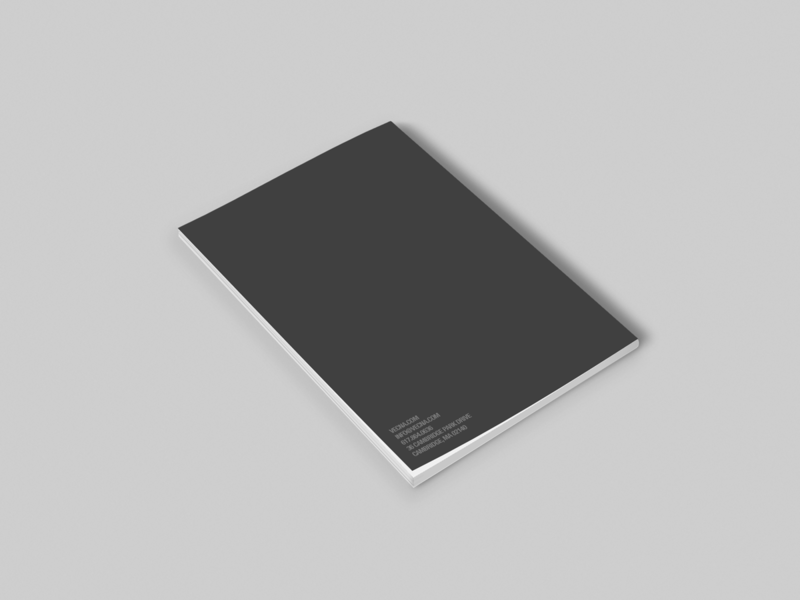 Flexible in length, the format can either be product-focused, or more general to speak to the capabilities of your company as a whole. 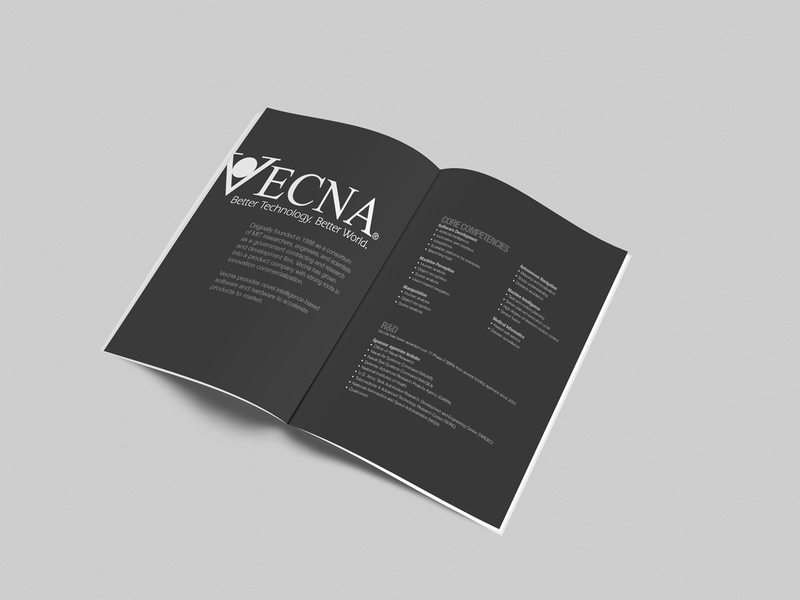 Brochures serve as a great handout at events, to keep your company top of mind for those you meet. 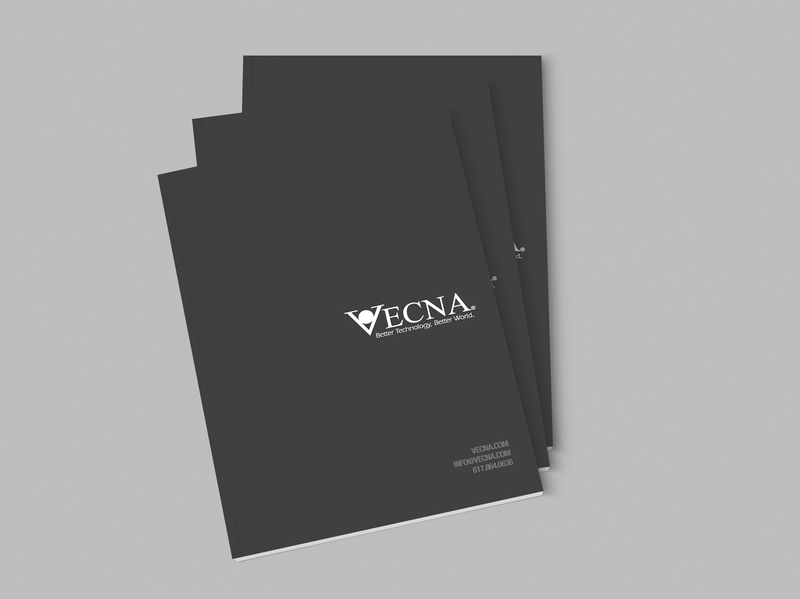 We also provide a final PDF version for distribution on your website or social media channels.